easyJet's Carolyn McCall (right): Women need to be themselves. Grey London, UK lead Pencils; don't 'defeminize' to succeed, says easyJet CEO; Mitsubishi apologizes for data falsification; a British accent on Publicis Media. Grey London has won more Pencils than any other agency at this year's D&AD Awards, thanks to work for Volvo and Mumsnet. At the end of D&AD’s judging week Thursday, a total 749 Pencils (down 11.7% from 2015's 848) were awarded to agencies from 41 different countries. The UK led the way with 217 Pencils, followed by the US, which had 143, and France, with 48. 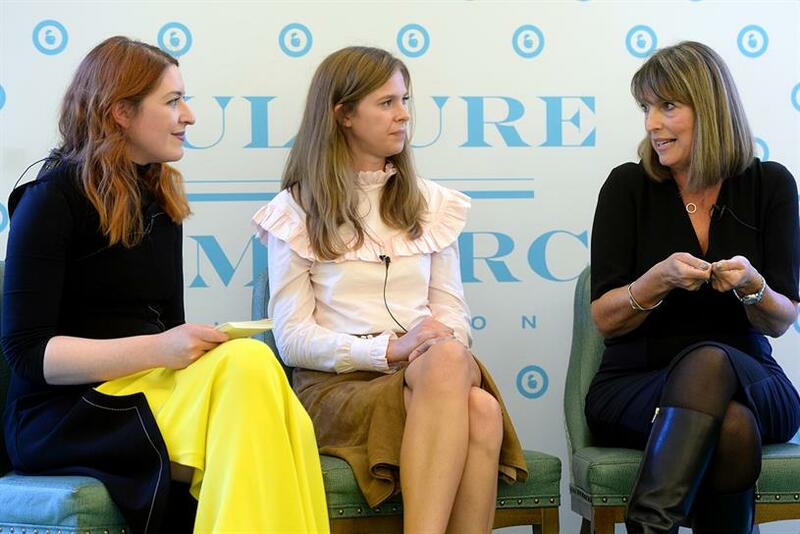 Women do not need to defeminize their behavior or language to suceed in business, easyJet CEO Carolyn McCall told a panel at Advertising Week Europe. "You need to be comfortable with yourself to be confident. Of course in different situations you have to have different behaviors. You sometimes have to be a lot more assertive in meetings, but that’s a change of tone, not character." 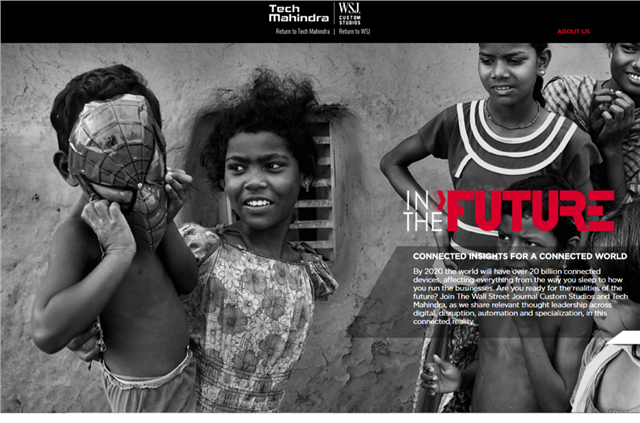 Global tech service provide Tech Mahindra has signed a three-year content partnership deal with WSJ. Custom Studios, the custom content marketing division of The Wall Street Journal. Called "In The Future," the multimedia program is aimed at creating custom content focused on technology, including thought leadership pieces on issues, aimed at global business leaders. Japanese car manufacturer Mitsubishi's admission yesterday of test data falsification, and news today of a raid on its offices, has put reputational pressure on the firm, the wider car industry and its regulators. A statement from Mitsubishi yesterday said it had discovered data relating to fuel consumption of certain Japanese models had been misrepresented. The statement expressed "deep apologies" for the "improper conduct" and said the firm would investigate "objectively and thoroughly," while modified statements for the UK market and other countries were also published. After four months, Publicis Groupe’s media buying operation is taking shape under the supervision of a distinctly British team. First, the ZenithOptimedia boss, Steve King, was promoted to global chief executive. Then, Iain Jacob, the head of Starcom Mediavest Group in Europe, the Middle East and Africa, got the job of EMEA chief executive. Now, Jacob has unveiled his team with all eyes on Britain, Publicis Media’s biggest EMEA market. The surprise pick for UK chief executive was Amanda Morrissey, the former general manager of WPP’s digital shop AKQA in London. Campaign Asia-Pacific has unveiled the China Digital A-List 2016, its third annual tribute to a select group of talented professionals at the cutting edge of the country’s digital marketing industry. The 100 A-Listers were introduced at an exclusive cocktail reception to honor their achievements following the Digital360China conference in Shanghai. Constantly evolving tech platforms and a practice of hitting digital campaign targets with false metrics have made online marketing in China a hairy business. Practices that have evolved in other markets to prevent ad fraud are often circumnavigated in this market, as third-party monitoring solutions reduced to proof-of-performance tools, says Jamo Woo, founding partner and managing director of Carnivo. While grooming products are a relatively small part of Philips’ consumer electronics business in Japan, the company sees needs in this area diversifying. It currently operates four categories: hair clippers, beard trimmers, nose hair trimmers and body groomers, as well as shavers. At the same time, "there are a wider variety of needs in grooming than we imagined," says Sawa Kawanishi, who is in charge of grooming product marketing at Philips. As a result, the company classifies consumers into seven segments and approaches their targets by selecting media suited to each respective group. 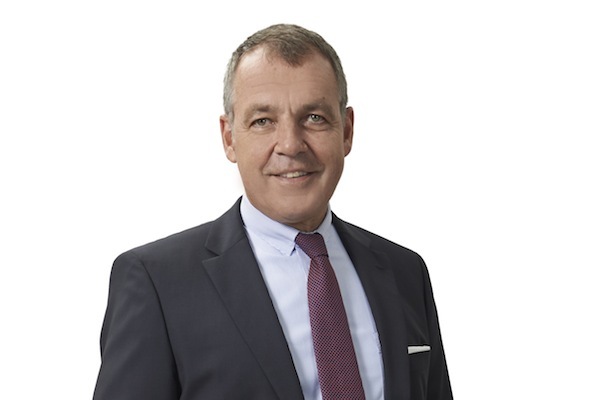 One year into a three-year contract, Malaysia Airlines CEO Christoph Mueller has confirmed he is resigning from the post. Mueller, who took over as CEO of the ailing carrier in March 2015, announced his decision yesterday in a short statement. "I am proud of what we have achieved as a team in such a short time," Mueller said. "Unfortunately, personal circumstances will make it difficult for me to complete my full term."